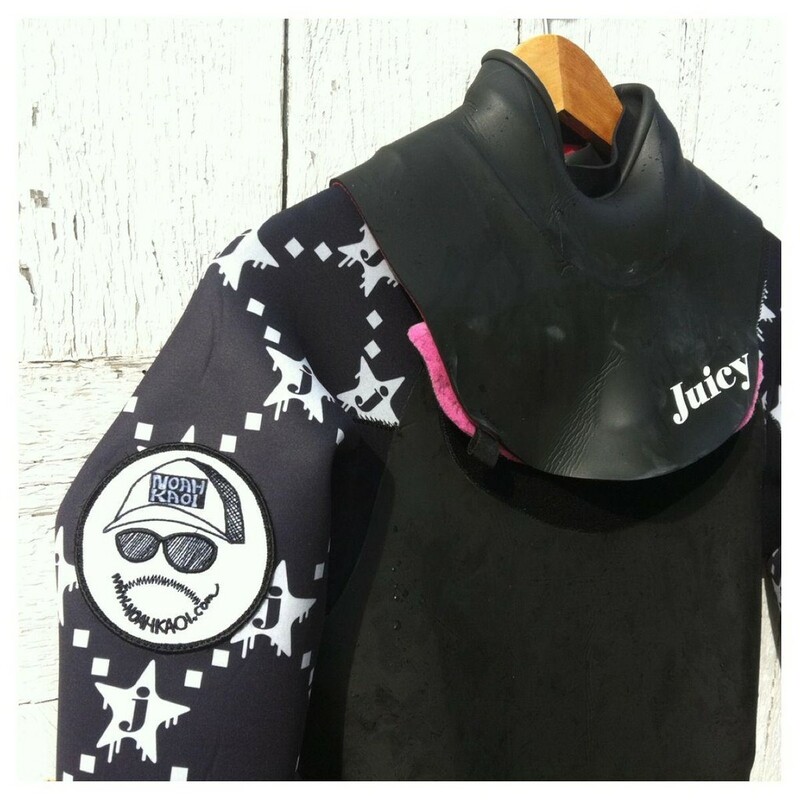 Noah Ka Oi collaboration / ノアカオイ・コラボモデル - Juicy Wetsuits! 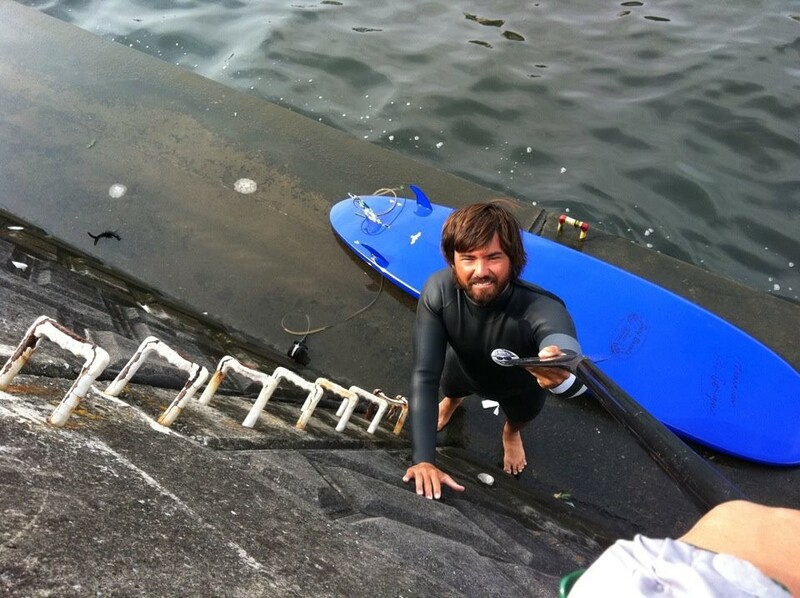 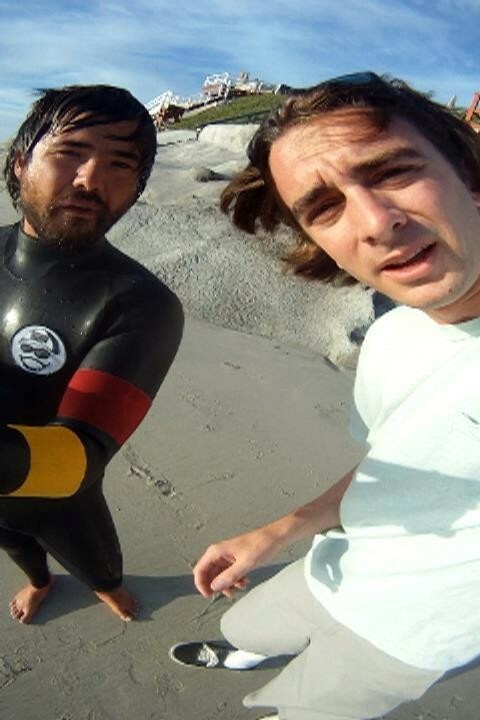 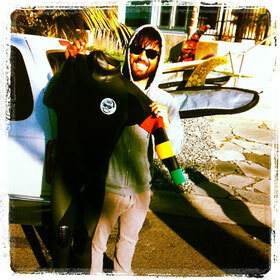 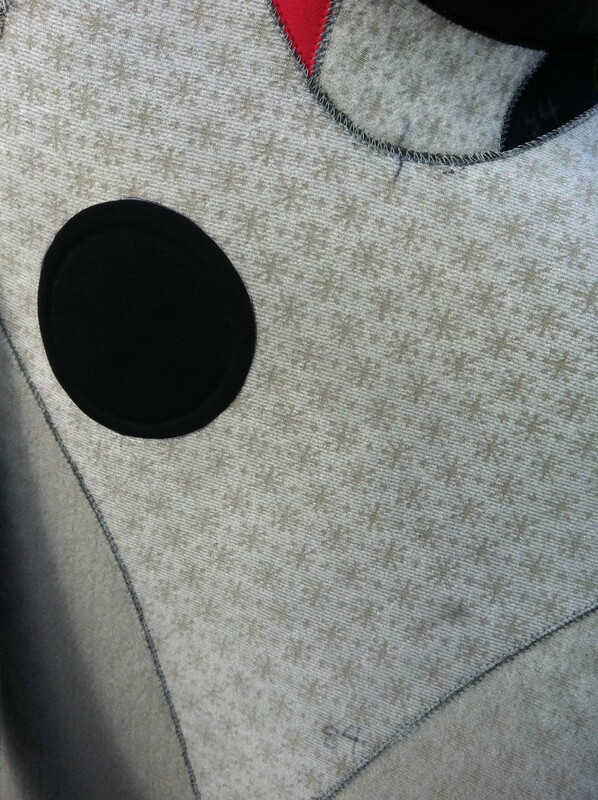 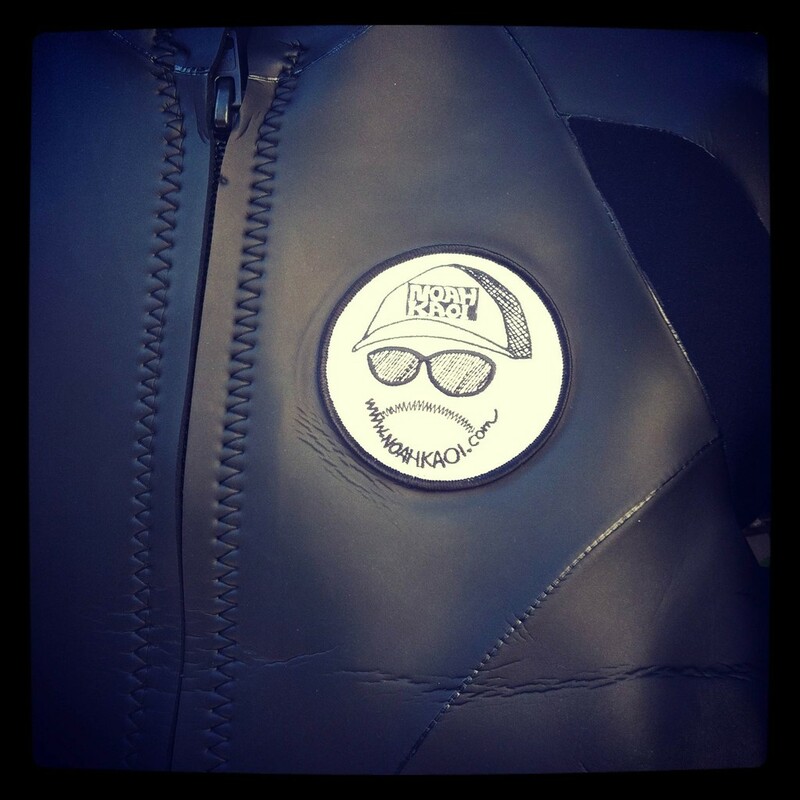 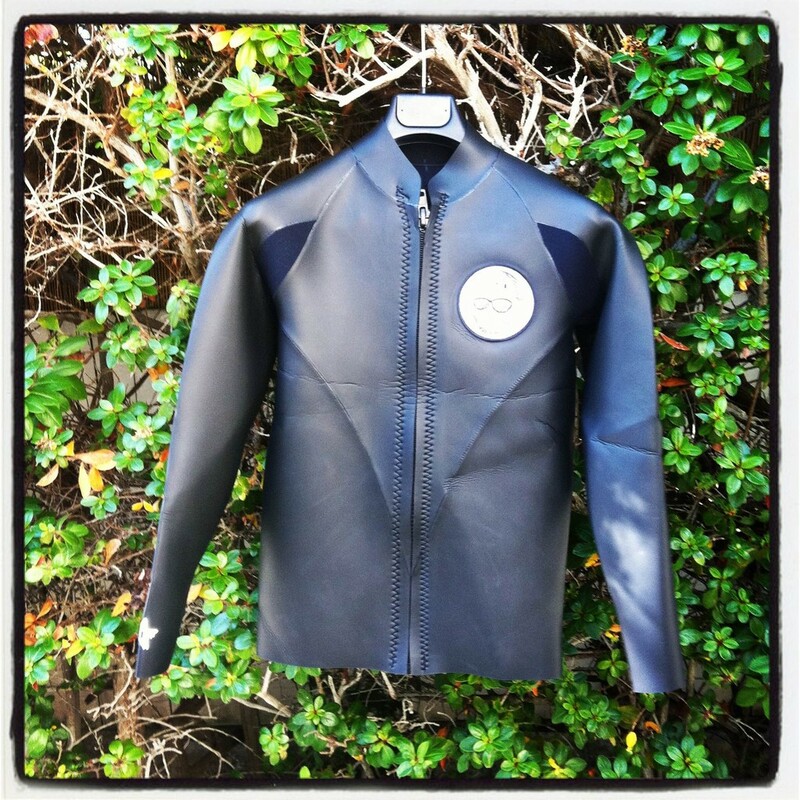 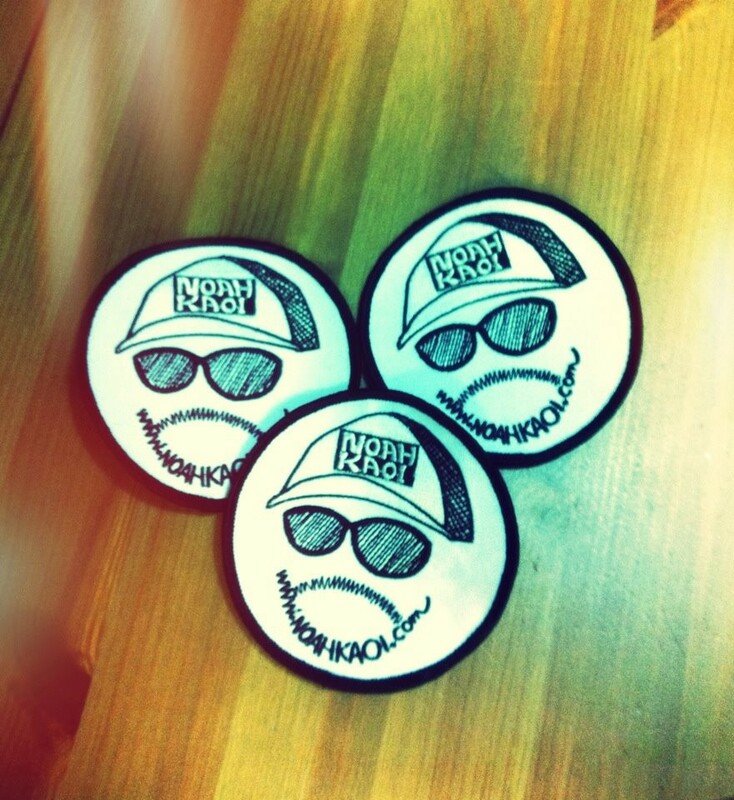 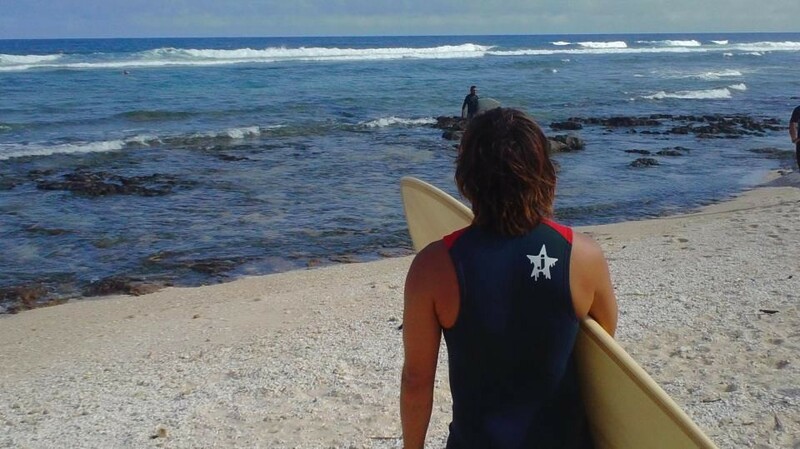 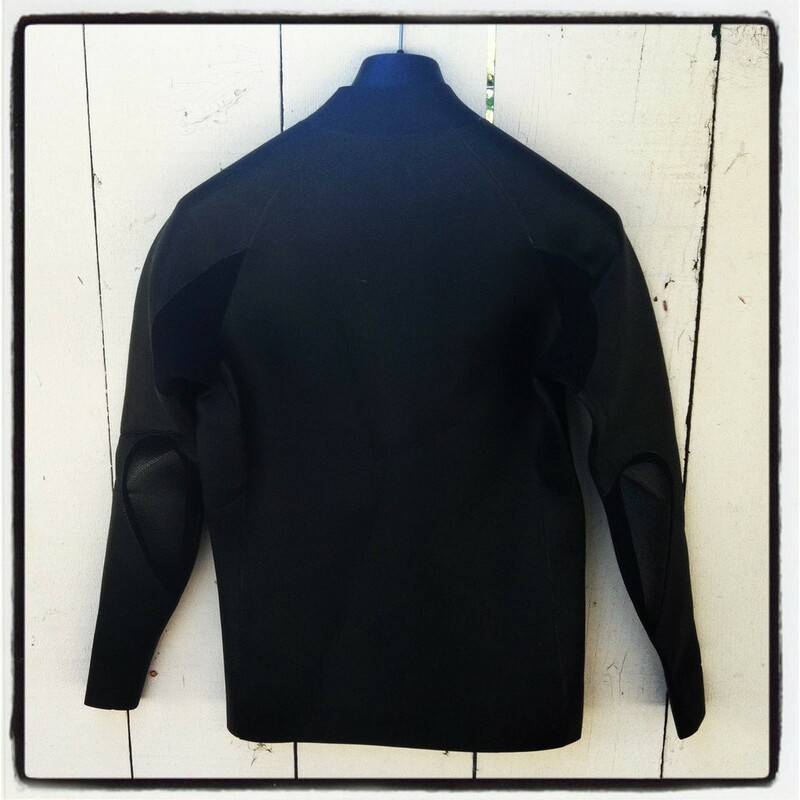 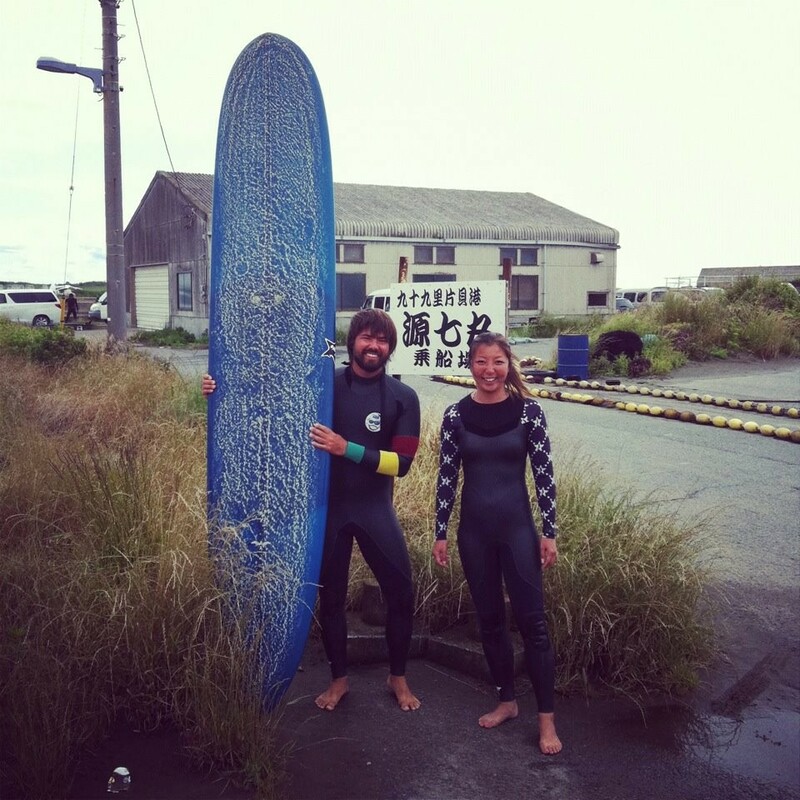 Noah Ka Oi offers quality wetsuits handcrafted in Japan. 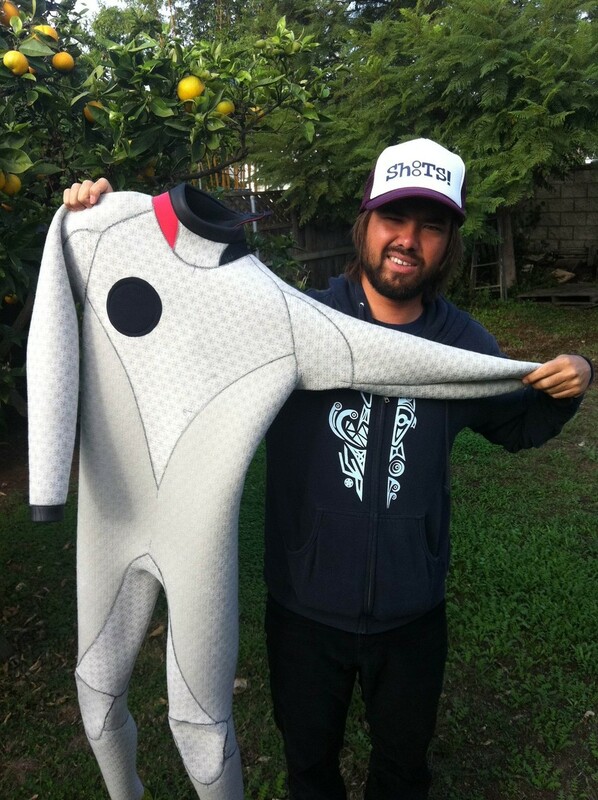 With our long time friends in Japan, Juicy Wetsuits, we have decided to produce Noah Ka Oi original wetsuits and offer quality wetsuits for our U.S. customers. 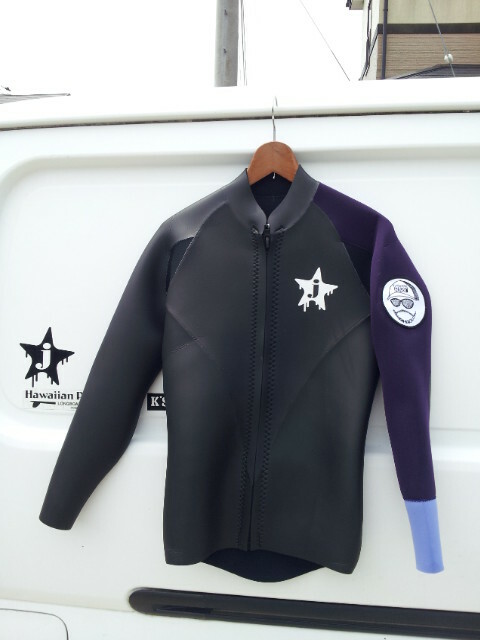 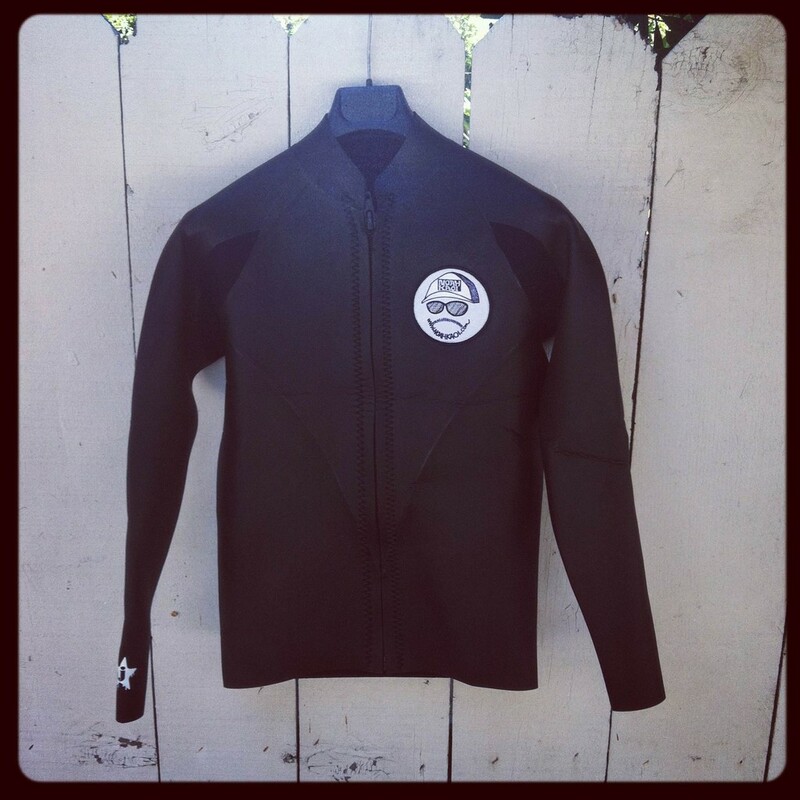 These wetsuits are handcrafted at one of the best wetsuits makers in Japan. 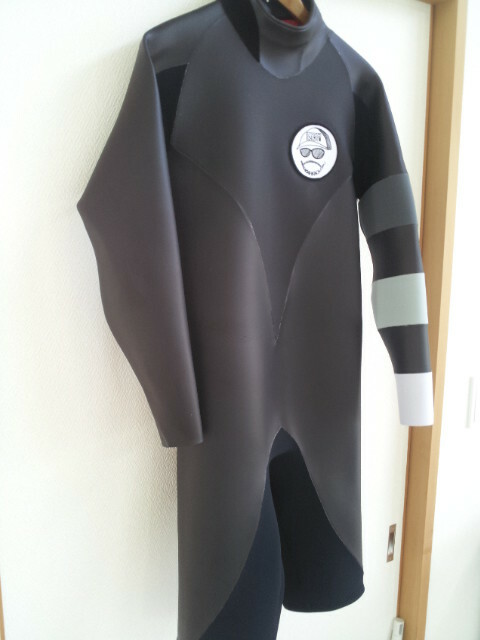 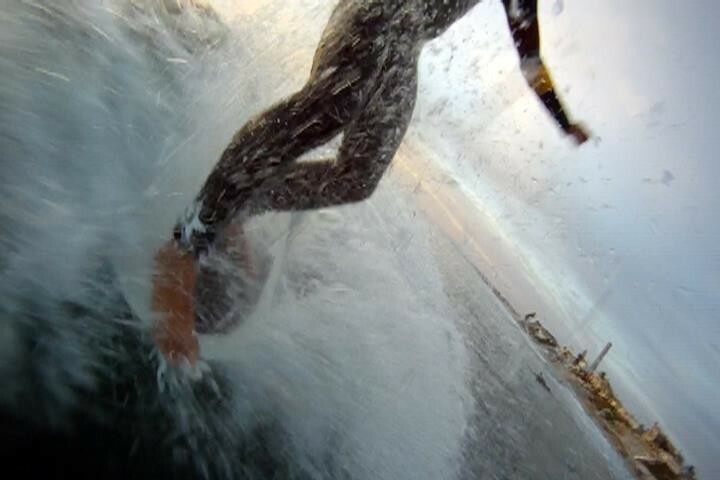 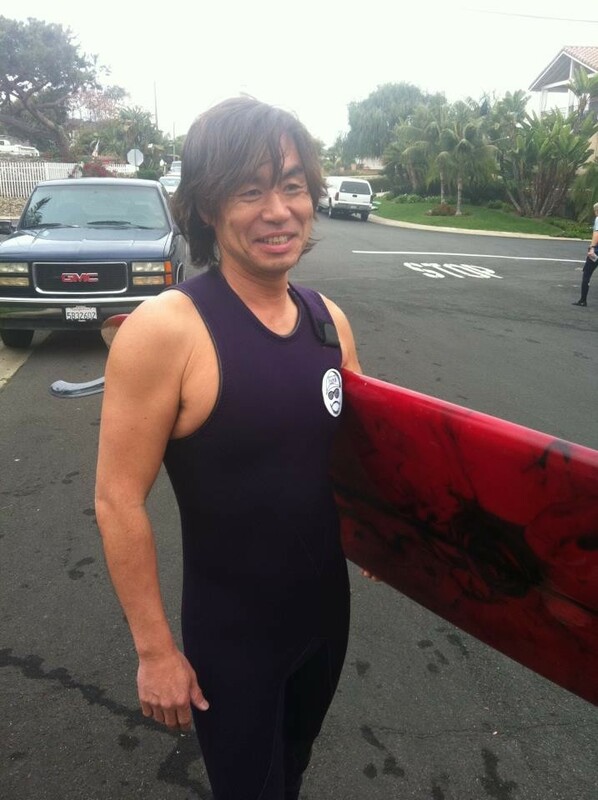 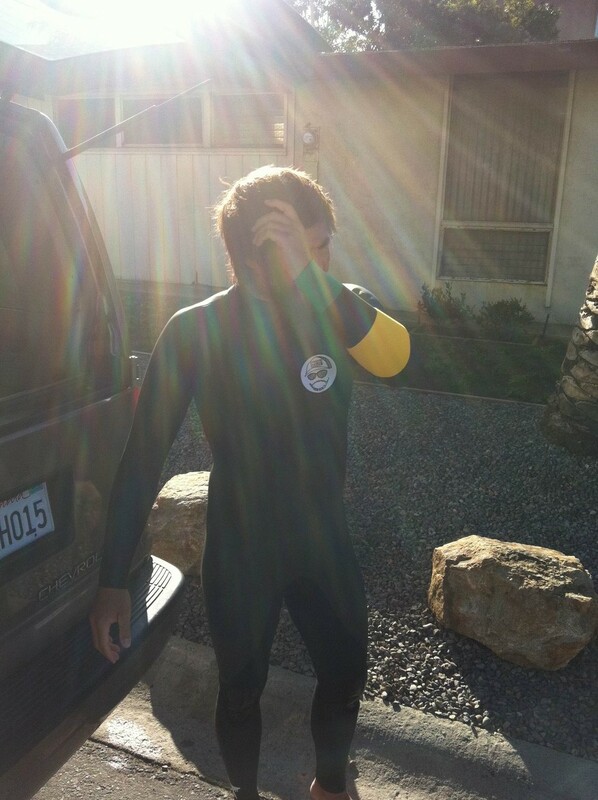 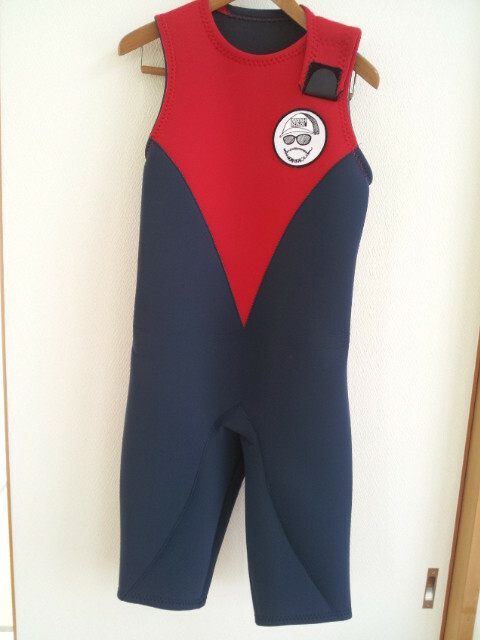 This is the best wetsuit even in Japan.They are warmer, softer, more durable and more flexible. 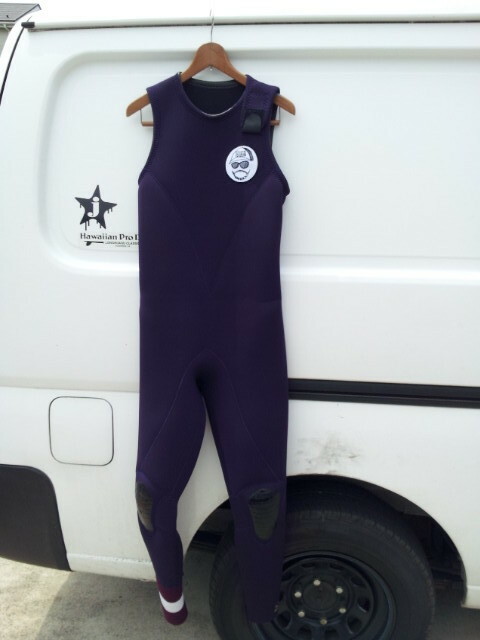 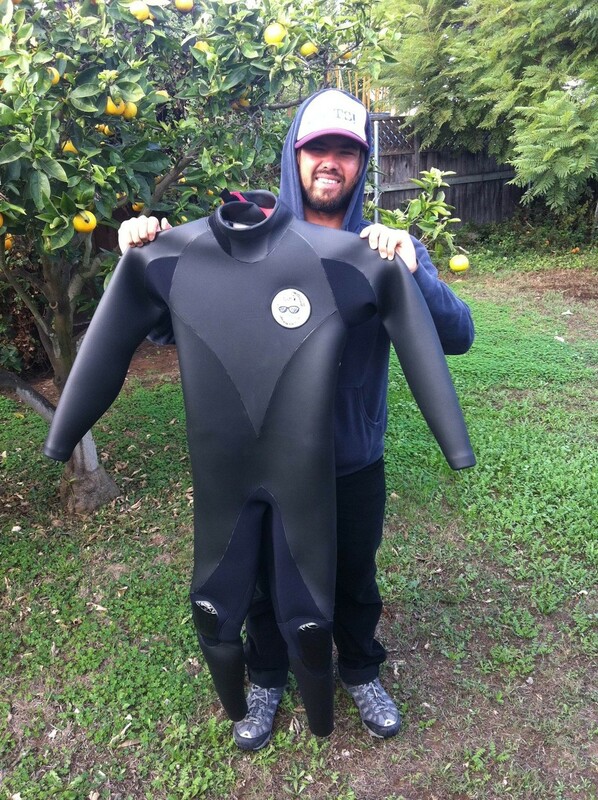 You will be spolied and never be able to get back to other wetsuits after trying these suits. 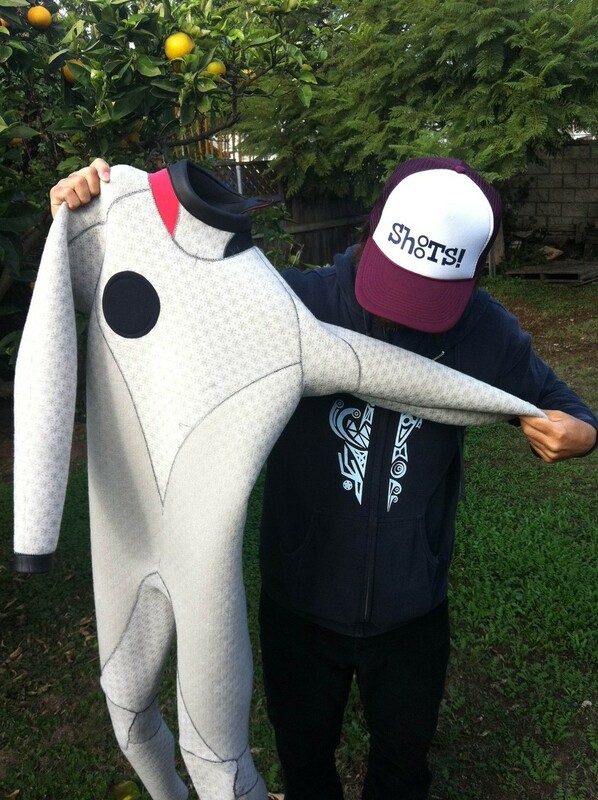 These wetsuits are only available on Noah Ka Oi. 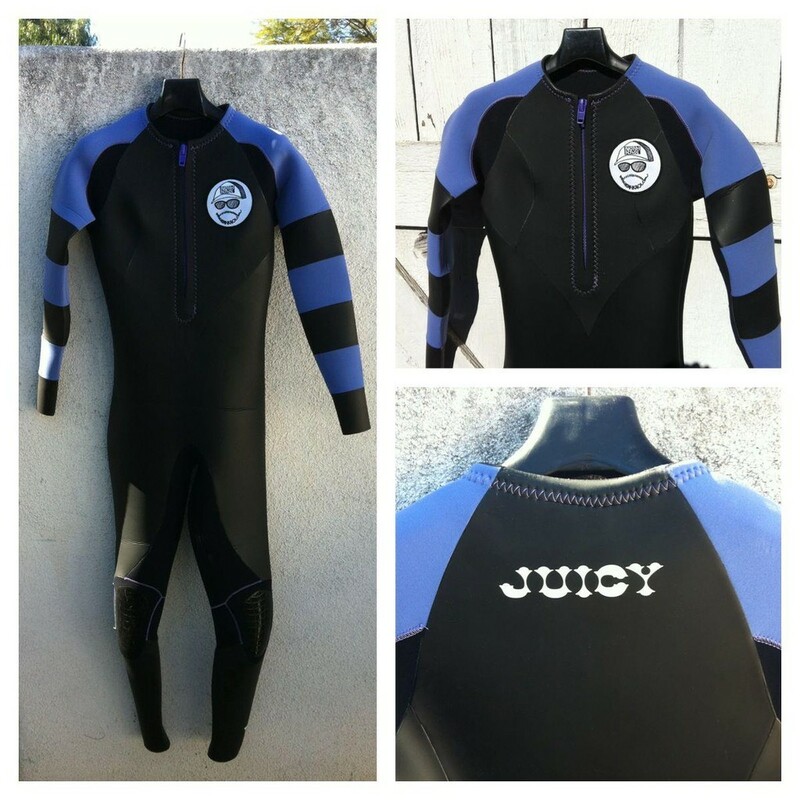 For customers in Japan, please contact Juicy Wetsuits at info@juicywetsuits.com and, for customers in the U.S. and other countries, please contact Noah Ka Oi at info@noahkaoi.com Mahalo!